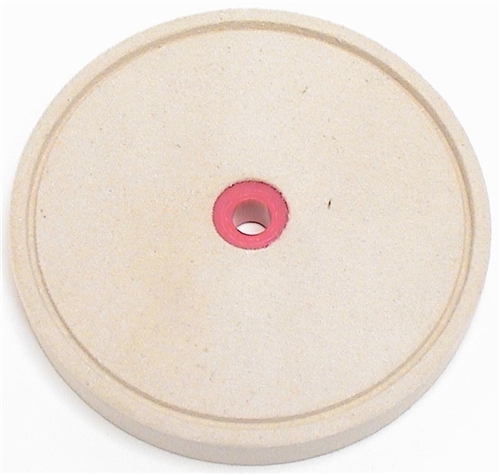 << Back FPD Grooved Felt Wheel, 6 in. Has a built in groove for the hook of a farrier knife as well as many other uses. Use with our green buffing compound.